Here at MatOrtho® we take your privacy seriously and will only use your personal information to provide information on the products and services you have requested from us. Please note: If we receive an enquiry for an area outside of the EEA we may forward your data to a trusted business partner or MatOrtho Australia Pty. Actress Miriam Margolyes describes MRK™ Knee Replacement as a “Tremendous Success”. MatOrtho features in The Guardian newspaper on 21 March 2019. 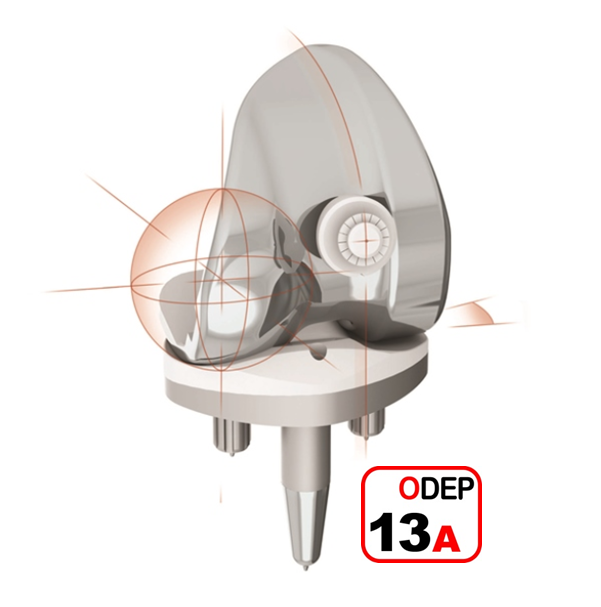 Excellent News – The MRK™ is Awarded a 13A ODEP Rating! With a revision rate of just 3.0% at 13 years we expect to see further advances as the number of patients rapidly increases! Surgeon and Patient Delighted with BESPOKE™ Solution! Consultant Orthopaedic Surgeon, Mr Rishi Chana, chooses MatOrtho for solutions to a complex case. MatOrtho Receives SETHA Healthcare Business Award for Innovation! 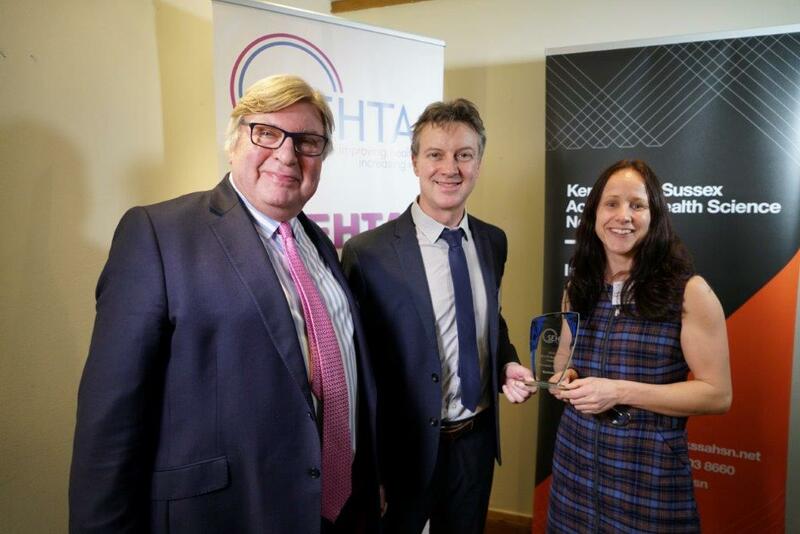 SETHA presented the award to MatOrtho® representatives Dr Simon Collins and Dr Laura Richards in London on Monday 11th February 2019. 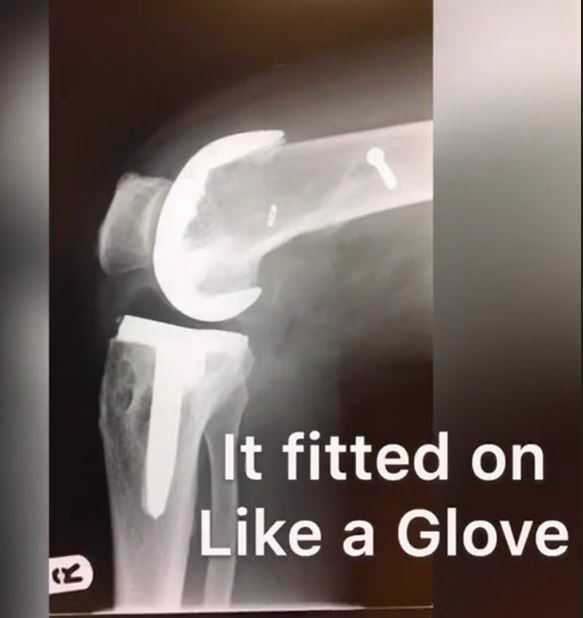 Andy Murray’s New Hip has History! 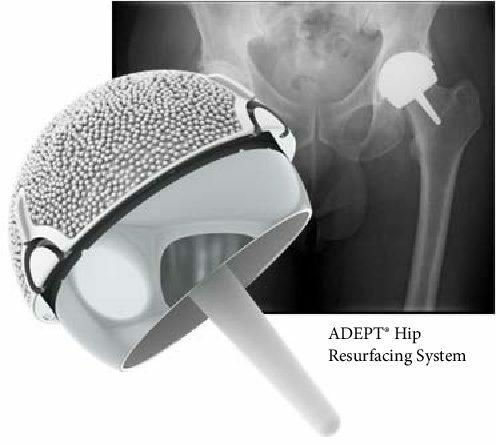 Mike Tuke responsible for initial development and manufacture of metal on metal hip resurfacing with Mr Derek McMinn. Forever Active Forum 2019 – Can we Mimic the Natural Knee? The Forever Active Forum returns to Valencia - Registration Now Open!